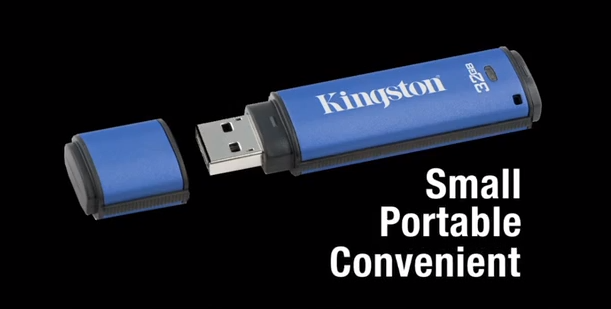 The Webstorytellers video in-house production team produced this sweet little animation sample for the Kingston DTVP Flash Drive. Need an animation? Hit us up!